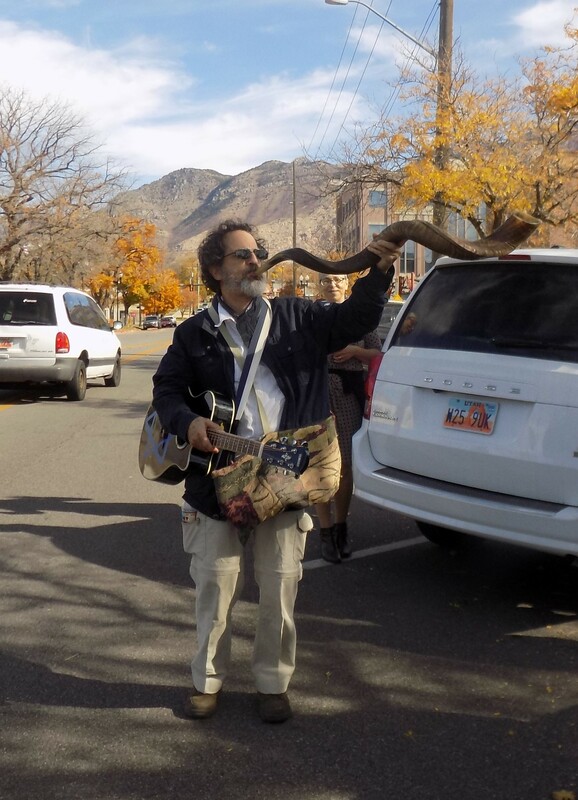 BJ, Rabbi, Blowing Shofar in Ogden n after walking around More | WE ARE COMING BACK TO CHICAGO. TO GATHER THE PEOPLE…WHISTLE!! !